A good solid knife is one of the most useful tools a survivalist can own. You will use these for a variety of tasks including but not limited to gathering supplies and cooking meals. You don't want just any knife, you want something that will successfully do the job without a much effort. 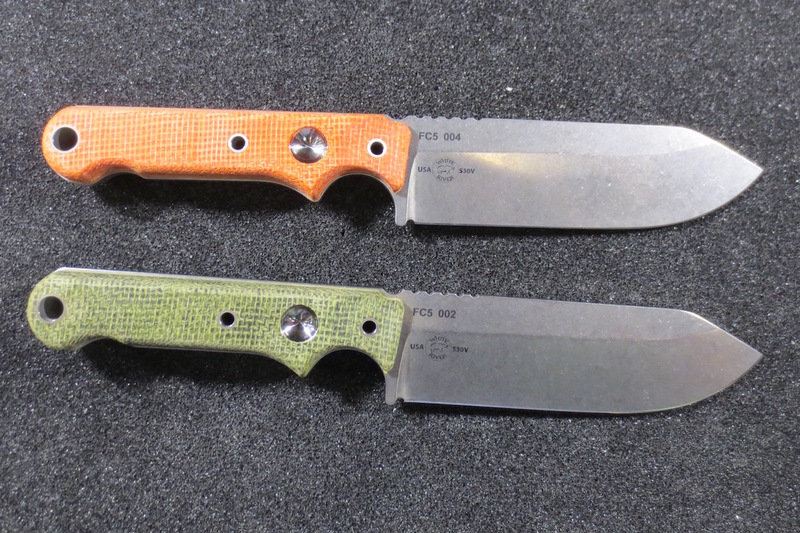 If you're in the market for a new knife, check out 3 new models that you may want to buy. Remember that it's important to take good care of your survival or hunting knife, especially if you want it to last years to come. Always carefully clean the blade and dry it after every use. If it comes with a blade covering, be sure to keep the covering over it when it's not in use. Ready to sharpen your skills with a new knife? Check out the list on the next page. Would have been nice to have some pictures of the knives you morons!! !